Solar feed-in tariffs are arrangements where a solar system owner is paid for the solar energy that they send into the grid. 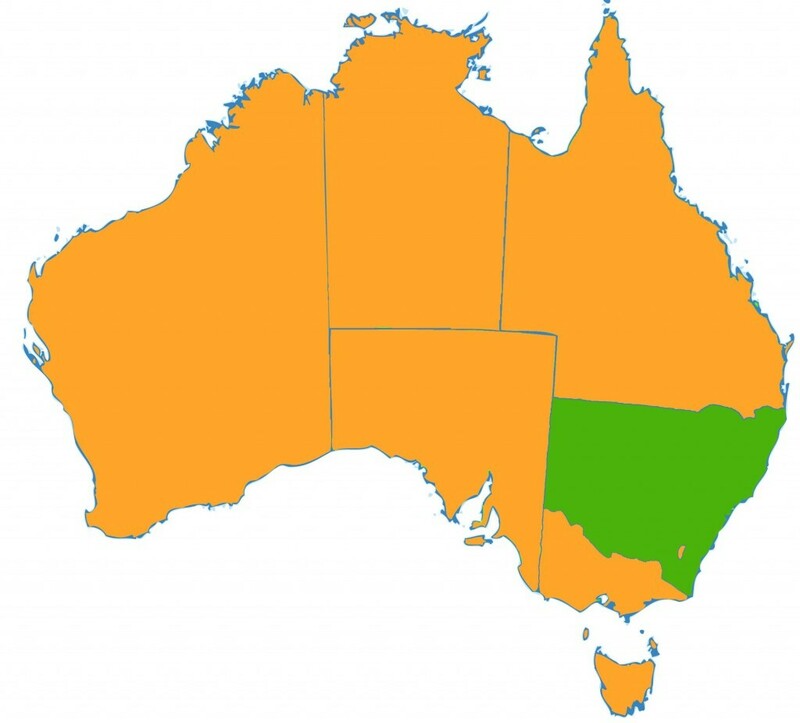 At one point in time, feed-in tariffs were mandatory in every state in Australia, and the rates they offered were quite generous. Because feed-in tariffs are voluntary in many states, solar system owners must shop around to find a retailer that offers them a favourable rate. Everyone wants to get the greatest possible value out of their solar installation; feed-in tariff rates are only one piece of the puzzle. Until a couple of years ago, feed-in tariff incentives were virtually the main determinant in the economic viability of going solar in Australia. Since then, however, solar PV system prices have fallen considerably, meaning that an investment in a solar PV system is still worthwhile, but how to best use a system has changed. When feed-in tariffs were higher than the cost of grid electricity, it made sense for homes & businesses to try to export as much power as possible, as this would maximise savings. These days, the opposite is true: in order to maximise investment in a solar system, the system’s owner would see the most benefit from endeavouring to consume as much of the electricity that they generate as possible (‘solar self-consumption‘). 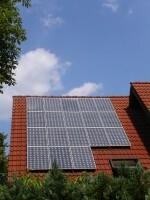 This is because direct consumption of any solar power generated means less electricity that needs to be purchased from the grid (at rates between 20-30¢/kWh, depending on the retailer and region), whereas exporting the power will earn system owners credits on their power bill to the tune of only 6-10¢/kWh. What is clear is that the bias for ‘self-consumption’ virtually defines the business case for going solar in Australia today. The aim of this article is to help solar shoppers to keep themselves informed about what their excess solar power is worth, so that they can ensure that they are getting the most out of their system. A higher solar feed-in tariff rate from your electricity retailer does not necessarily mean a better overall deal – make sure that you consider each retail electricity plan as a whole. You can either try our Solar-friendly Retail Plan Comparison Tool (you’ll need to enter your own data) or try out WATTever.com.au, who provide free, detailed comparisons of retail electricity plans from across all Australian markets. 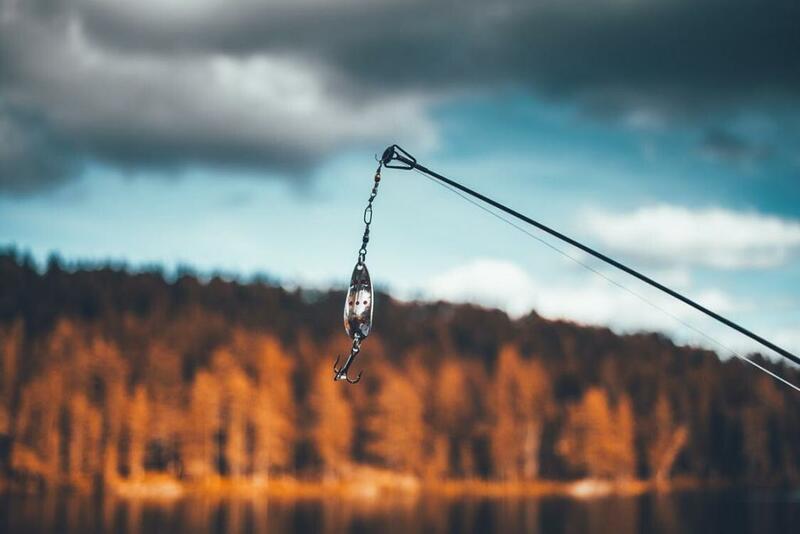 As you may have heard there are two types of feed in tariffs: Net and Gross. Net feed in tariff – A net feed-in tariff pays you only for the surplus energy that you feed back into the grid. This type of scheme operates virtually everywhere in Australia now. The power that is not exported to the grid is used by the home, thereby reducing the electricity of the home or business in question through avoided purchase of power from the grid in the first place. Gross feed in tariff – A gross feed in tariff pays you for every kilowatt hour of electricity your solar cells produce, regardless of how much energy you consume. Generally speaking, gross feed-in tariffs are not offered through electricity retailers these days. These days, the vast majority of feed-in arrangements are net feed-in arrangements. The feed in tariffs you earn are by default paid as a credit on your electricity bill, which is usually settled quarterly. So the energy you export to the grid works to decrease your electricity bill. In the case that you’ve exported so much energy that your account goes into surplus, most energy retailers allow you to claim the cash by cheque or EFT on request (check with yours to find out for sure). Generally speaking, income received to a household from a feed in tariff is not taxable as the system is installed for personal use and not for the sole intention of making a profit. If, however, you are installing the system on a commercial premises then the income from the feed in tariff may be assessed as being taxable. Please consult with a tax professional to confirm. Households are not generally required to pay GST on their feed in tariff income. Businesses, however, will generally need to do so. Again – please consult with a tax professional to confirm. At the moment, there is no mandatory minimum feed-in tariff rate in NSW. Instead, individual electricity retailers assign a value to exported solar power as they see fit. Some retailers offer more than others, and some retailers offer nothing. Data in the table below is powered by WATTever.com.au, which allows electricity customers to easily compare retail electricity plans in detail. The company collects and collates data on all retail electricity offers available across Australia. The Victorian government introduced a new minimum feed-in tariff from 1 July 2017. The rate will initially be a (relatively) generous 11.3c/kWh, but will be subject to regular reviews and will fluctuate annually. The rates in the table below reflect the current feed-in tariffs on offer in the state. At the moment, there is no mandatory minimum feed-in tariff rate for southeastern Queensland (Energex network). Instead, individual electricity retailers assign a value to exported solar power as they see fit. Some retailers offer more than others, and some retailers offer nothing. 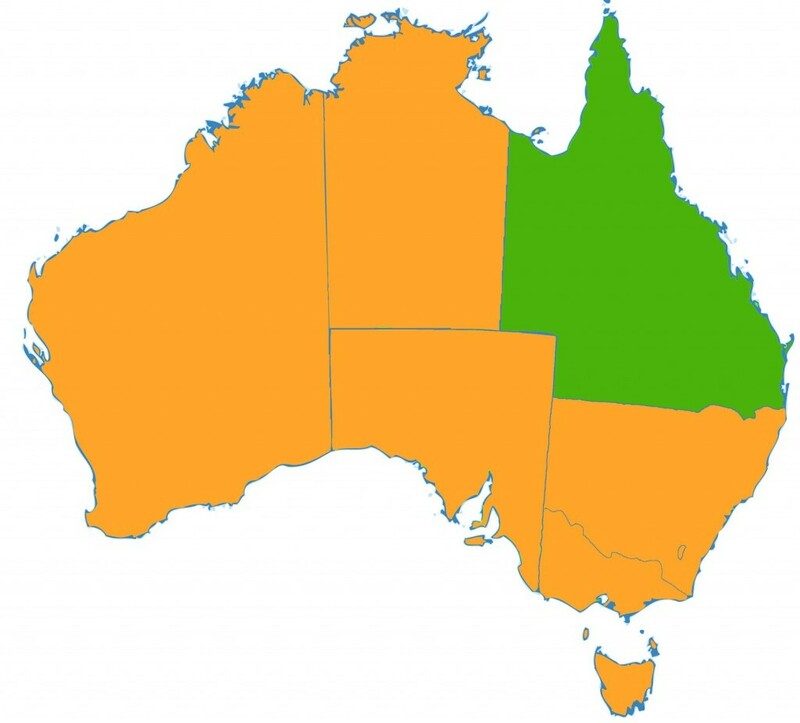 If you are a resident of regional Queensland (Ergon network), however, there is a mandatory minimum that you will receive for exported solar power (check the QCA’s website for current rates). At the moment there is no minimum solar feed-in rate in South Australia. Instead, electricity retailers set their own feed-in rates voluntarily – so solar homes need to shop around to find the best possible deal. 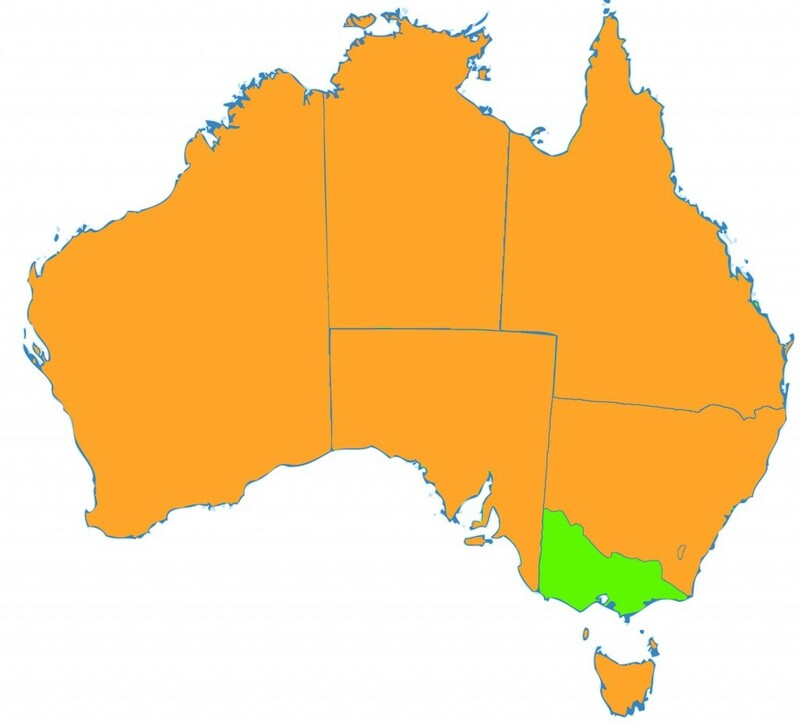 At the moment, the mandatory minimum feed-in tariff rate for the southwestern region of Western Australia is set by local network company Synergy, who currently offer 7.2c/kWh. There is no retail electricity competition in the state, so all rates are set by the relevant regional utilities in conjunction with their government regulators. If you are a resident of the regional Horizon Power network, the mandatory minimum that you will receive for exported solar power will depend on where you are. Horizon offers between 10¢/kWh and 50¢/kWh for exported solar power depending on the town and whether local solar capacity quotas have been reached already. A full list of the rates can be found here. Also note that in some areas export control devices may be required for solar system owners. 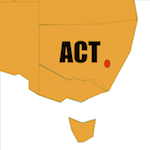 At the moment, there is no mandatory minimum feed-in tariff rate in the ACT. Instead, individual electricity retailers assign a value to exported solar power as they see fit. 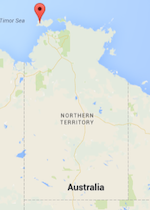 Feed-in tariff rates in the Northern Territory will depend on your electricity retailer, but are not clearly listed in a comparator site. A list of retailers operating in the region can be found here. 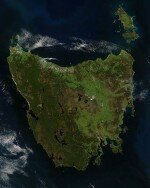 Tasmania is technically an open market for retail electricity, but there is little competition in the state so far. Current regulated rates can be found on the Tasmanian Energy Regulator’s website. FYI to those up North. Keep a watchful eye on the eventual release of the Roadmap to Renewables report for possible future changes to the solar feed in tariff. The previous government wanted to remove the tariff and I’m sure the current one does as well. Previous gov response below. You are just above ACT in the lowest cost for electricity in Australia. Do not fall into step with the rest of Australia. Click energy’s Feed in rebate has been not given. its 16 CENTS from july 2017. The details on this page are being updated manually as plans come through – my mid-July most of them will have been fully updated so stay tuned! 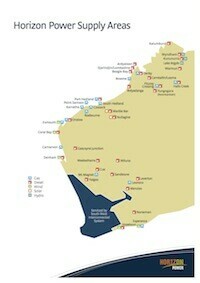 I live in Sydney and have Energy Australia ( one of the sharks ) as my retailer. Originally I was on the Gross FiT of 60cents, dropped to 6.1cents on 1st January 2017 and now I am told I will be getting 12.5cents from 1st July 2017. But of course the increased FiT comes with the reported average 20% increase in overall retail prices. ‘The Sharks’ are well and truly circling! We recently published this article, which has a list of concrete ways you can try to minimise the impending price hikes. Hope it helps a bit.